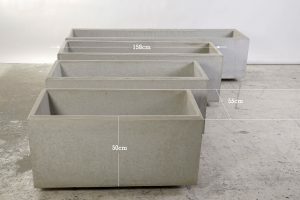 We manufacture troughs from high performance concrete in Switzerland. In addition to the standard series with 5 different sizes, the dade architects have now designed a new series of sharp-edged, attractive concrete fountains. They are available online in our concrete worlds. We manufacture our wells with high-performance concrete in Switzerland by hand. From the village well to the garden fountain. Dade-design has already realized many beautiful fountain projects. 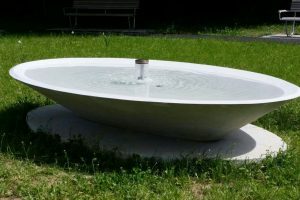 Do you have ideas for a fountain? 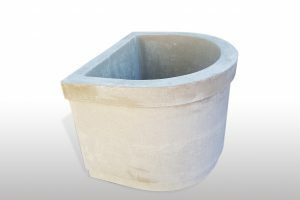 We will manufacture your custom-made fountain - contact us.